Are you ready to create more time in your day and become more productive with your real estate transactions? 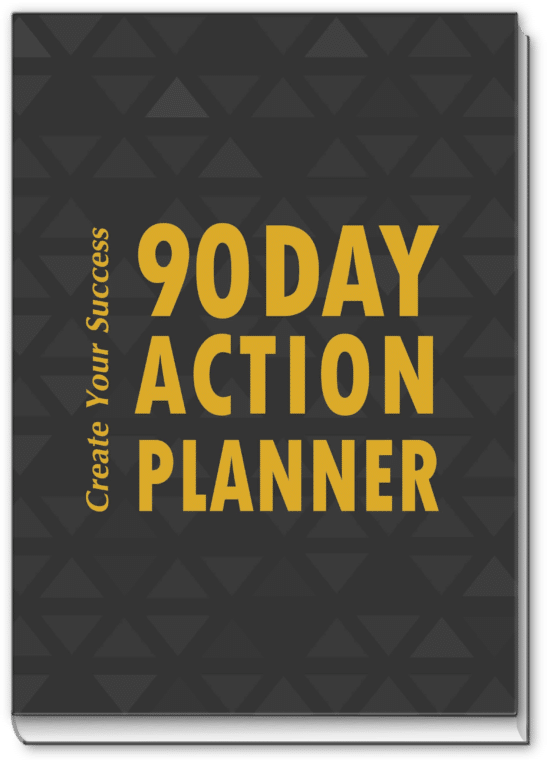 Ready to become a Power Agent in your market? Partnering with Kim Hughes & Company to handle all the details of your transaction whether you are representing the seller, buyer or both, Kim Hughes and her team of real estate virtual assistants and transaction coordinators are here to give you and you clients the services you need and expect. 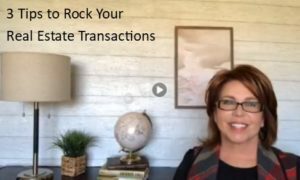 Take a moment to watch our video where I offer you some real estate transaction management tips. We will exceed your expectations as well as your clients. How do we do all of this? We organize all the documents, appointments, tasks and scheduling through various transaction management or CRM programs. The way we manage the transaction will depend on what programs you have in place or would like to implement. Want to manage your transaction manually? we can do that as well. Why use Kim Hughes & Company as your real estate transaction coordinator? We have the experience you need to accomplish your goals and that is to have better communication with all parties involved and offer a smooth transaction that results in a successful closing. We offer you over 25 years of combined real estate experience. Kim’s team includes 4 transaction coordinators who are statically located throughout the United States of America and have extensive knowledge and education in the real estate industry. We are professional Transaction Coordinators who have the experience to close your transaction. Still not sure what or how Online Transaction Management (OTM) works? Online Transaction Management (OTM) allows us to deal directly with the all parties of the transaction. This includes buyers, sellers, co-op agent, title company, and vendors-as your Transaction Coordinator (TC), Kim Hughes & Company represents you and your company as part of your team. Verify all documents are properly executed by all parties. Ensure escrow has been opened and all parties have received the appropriate documents. Follow up on loan approvals. Confirm and verify appraisal, survey has been ordered. Create and maintain calendar of events and detailed task lists. Schedule and follow up on inspections, walk-through’s, closings, and any other appointments. Coordinate tasks with co-op agent and title company. Keep accurate records of every detail on the transaction from under contract to close . We will even mail the transaction to the parties involved on your behalf. What are the benefits of Online Transaction Coordination? We offer Online Transaction Coordination to single agents, multiple agents, or Brokers. For Brokers – we offer immediate reporting to you with a comprehensive overview of all transactions in the office at any given time. Once the transaction is closed we will create a permanent file in your online sharing program and share the folder with your client. By using Online Transaction Coordination your out-of-town buyers and sellers can access their account and view all the details, which cuts down on phone call and emails simply by using their secure login information. Orders can be placed with service providers directly from the Internet-they are able to upload or email the reports to the online sharing program or to the email used for your transactions. Once received we will post notifications to those involved on an as need to know basis. All parties are update whenever a task is completed. We can incorporate an online calendar which allows you to review the status of all your transactions at the same time. Ready to create more time? Ready to become more organized with your transactions? Ready to become the Power Agent in your market? If the answer is YES, then contact us today so we can assist you with your real estate needs.